To Allah We Belong, To Him We Shall Return. In the unfortunate event of losing a loved one, BCIS is available for counseling on where and how to get the burial process started. 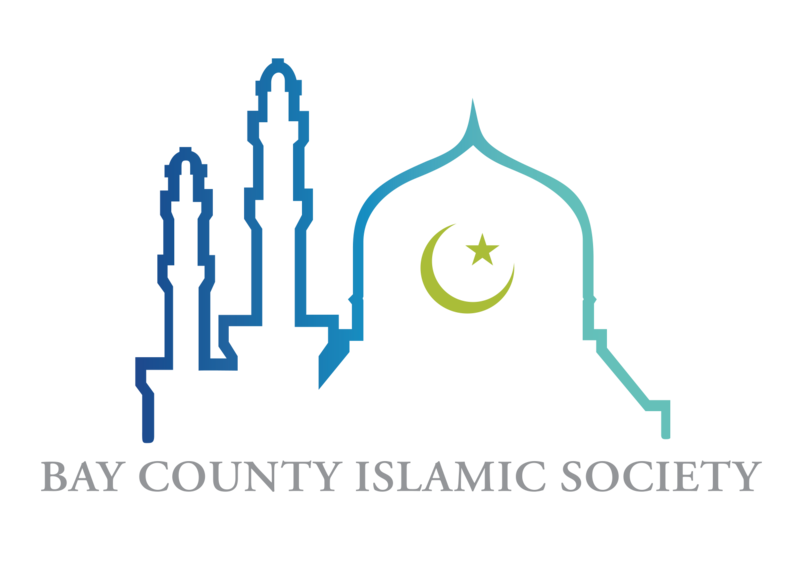 Religious and spiritual counseling is also available for family and friends of the deceased. 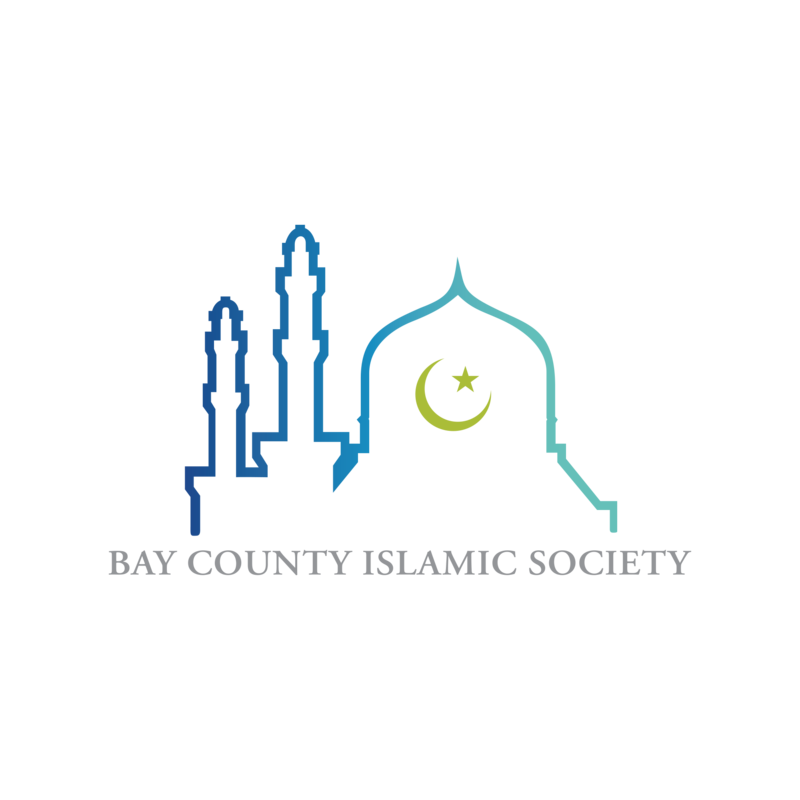 For more information, please email info@baycountyislamicsociety.org.